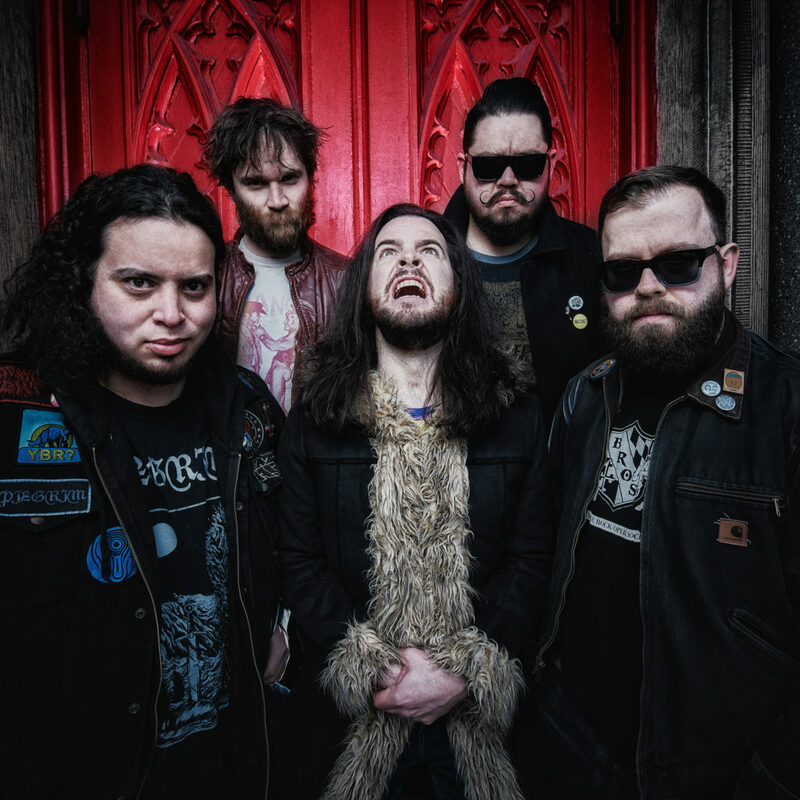 Doomed And Stoned is now streaming Chronicles, the debut full-length from Baltimore, Maryland-based fantasy metal/stoner outfit HAZE MAGE, which sees release through Grimoire Records this Friday. The day after – 4/20 of course – the band will celebrate its release performing at this year’s installment of the Grim Reefer Fest, which the members book annually in their hometown. 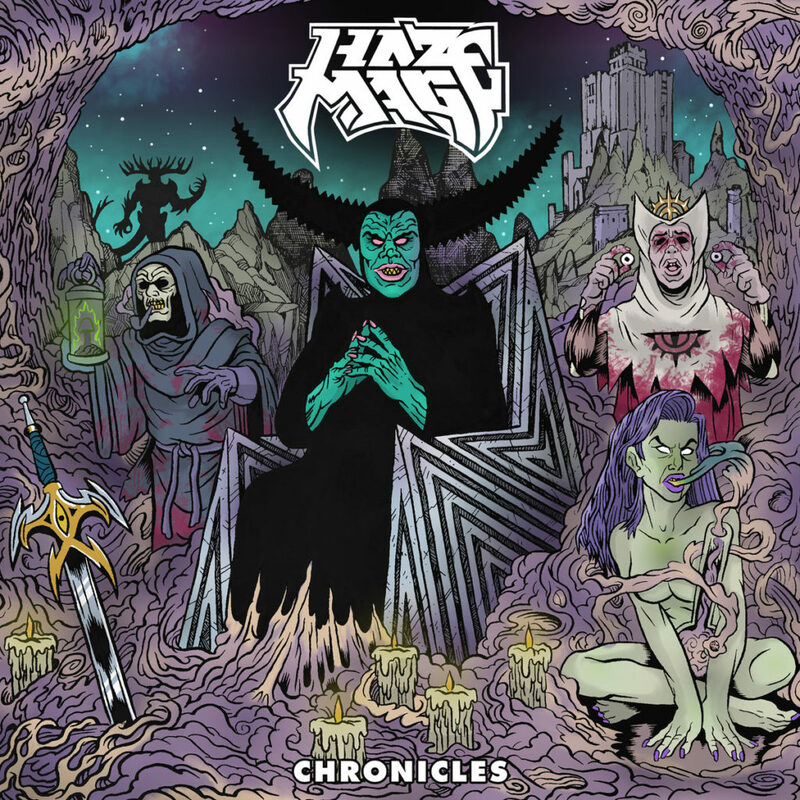 Stream the entire HAZE MAGE album, Chronicles, at Doomed And Stoned RIGHT HERE. Chronicles will see release on limited edition CD and digital download via Grimoire Records this Friday, April 19th. Find preorders HERE. 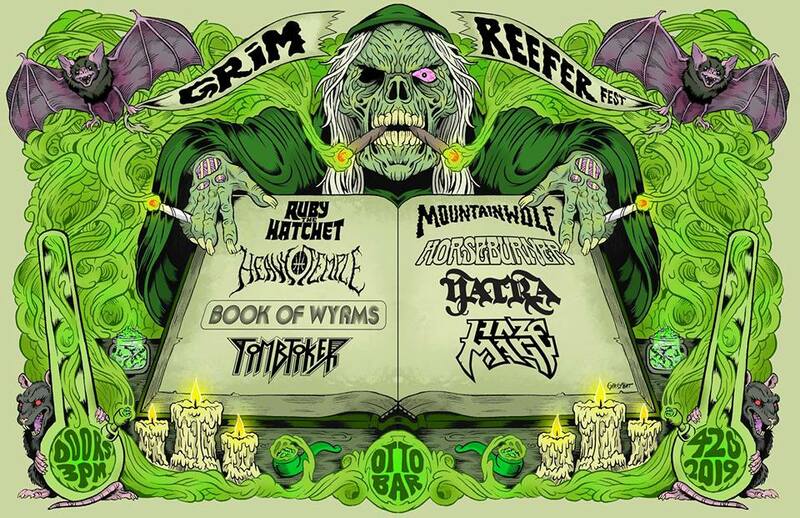 HAZE MAGE has also booked the new installment of Grim Reefer Fest which they host at the Ottobar in Baltimore, appropriately scheduled for 4/20 in conjunction with the release of the Chronicles album. The event will feature sets from Ruby The Hatchet, Heavy Temple, Horseburner, Mountainwolf, Book Of Wyrms, Tombtoker, and labelmates Yatra, as well as HAZE MAGE, triumphantly delivering songs from the new album. Watch for additional tour dates to be announced in the weeks ahead.